This Oceanis 461 was constructed in 1996 by the Beneteau shipyard. This is the 3-cabin version, in very good condition, and European VAT has already been paid. This is a very good opportunity. 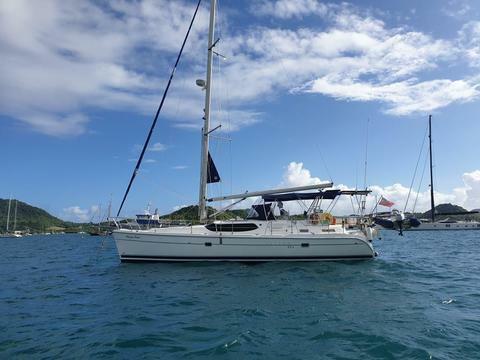 French flag, this cruising monohull is currently available for viewing in Martinique.